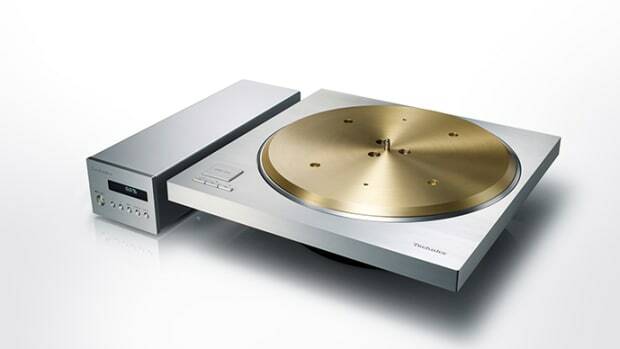 The company aims to set the bar with their audiophile-grade models. 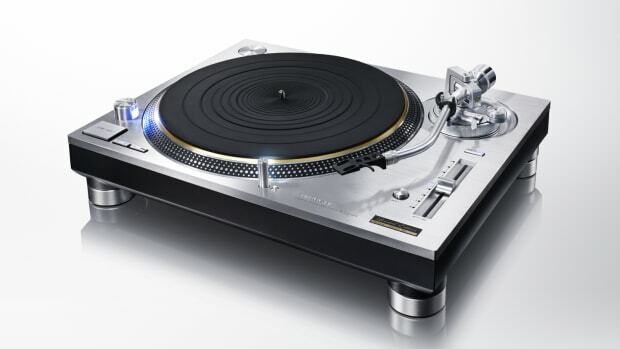 Technics is expanding its turntable lineup with a new direct drive model and a turntable system that is sure to have the vinyl crowd drooling. 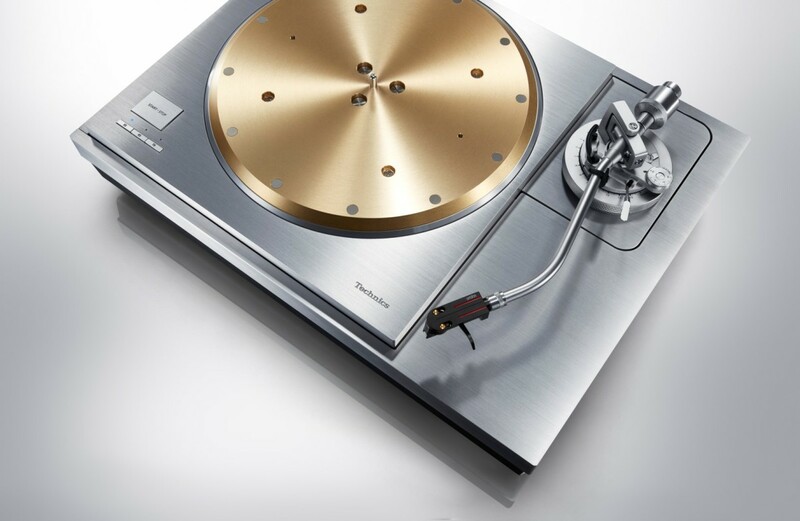 The first model is the SP10-R, a turntable that features a double coil twin rotor-type coreless direct-drive motor and a platter with a 10mm-thick brass weight and tungsten weights for stability. This also works alongside deadening rubber to reduce vibration while the control unit is separated from the main unit for noise reduction. 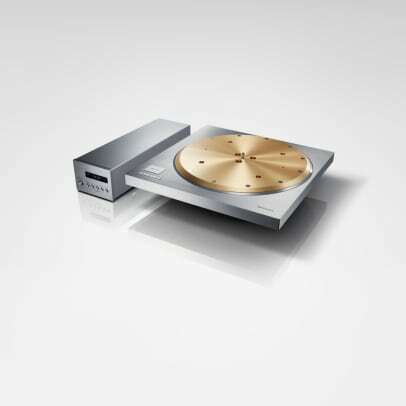 As for the SL-1000R turntable system, it will feature an S-type universal tonearm with a lightweight magnesium tonearm pipe. 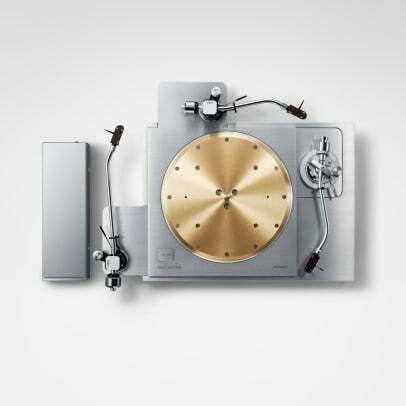 That tonearm features gimbal suspension construction with high-precision bearings that are assembled and adjusted by Japanese craftsman to ensure a level of sensitivity to follow the grooves in a record with the utmost precision. 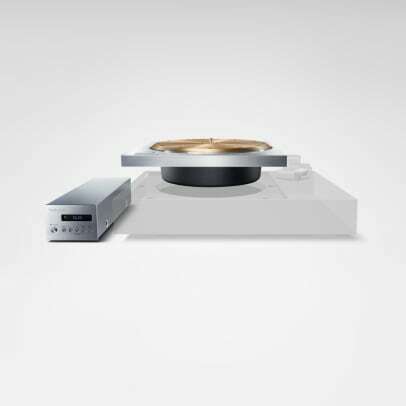 Oxygen free copper wiring is also used for the turntable&apos;s internal wiring to maintain the best sound possible. 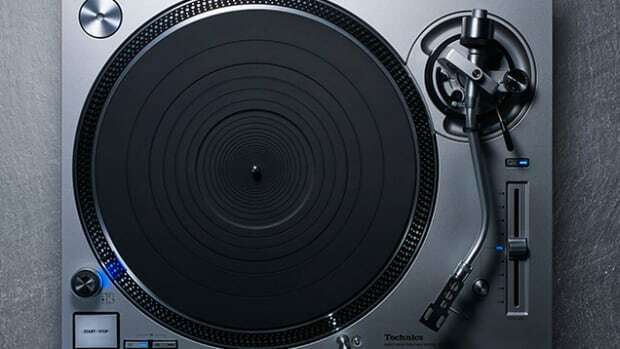 The company releases a new direct-drive turntable.